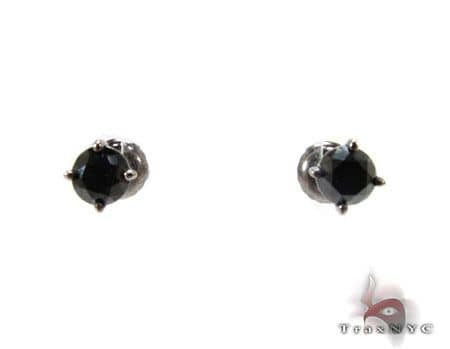 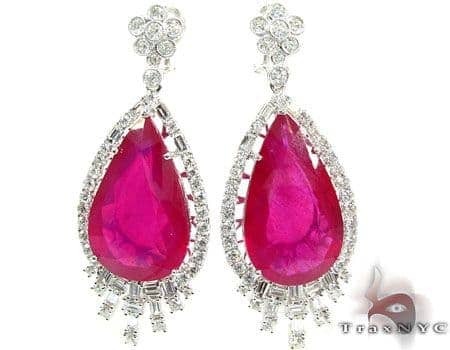 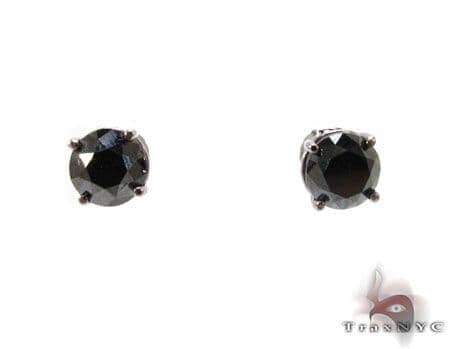 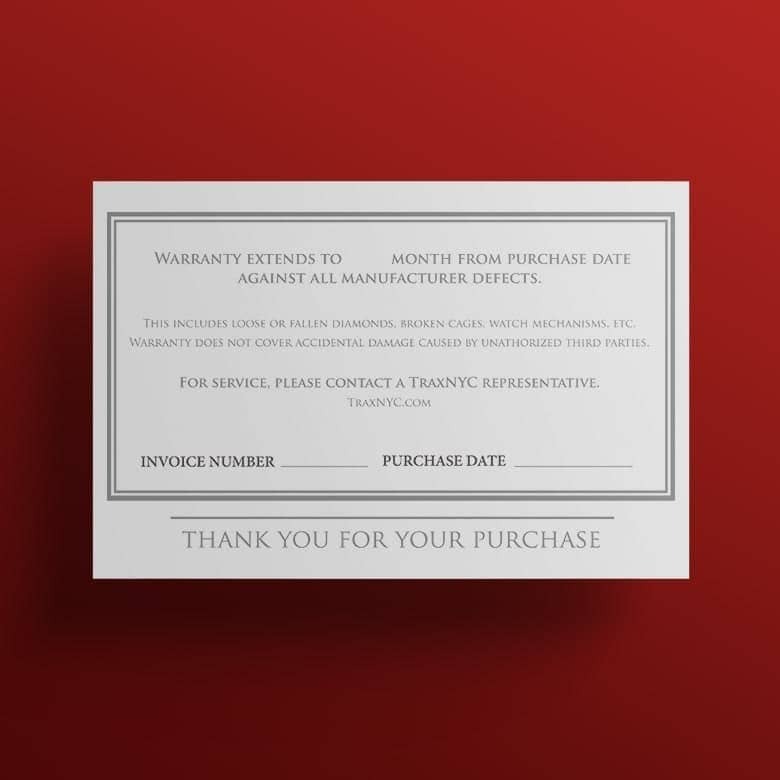 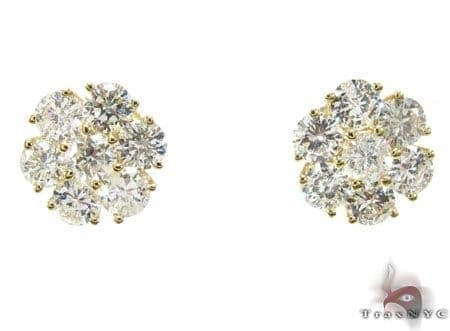 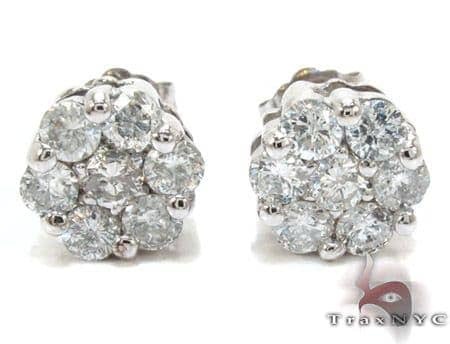 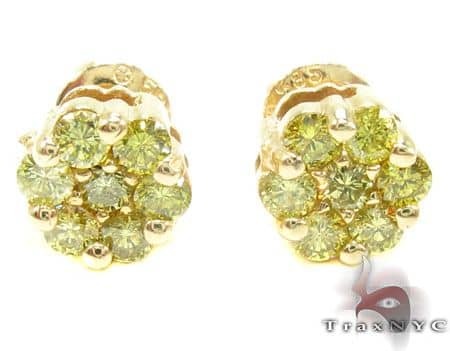 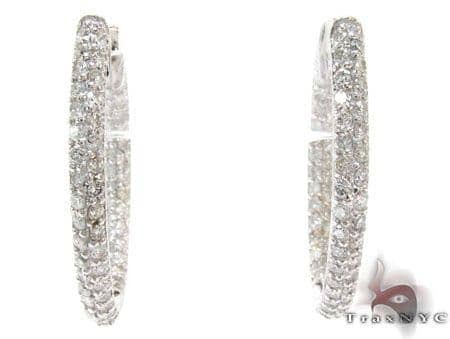 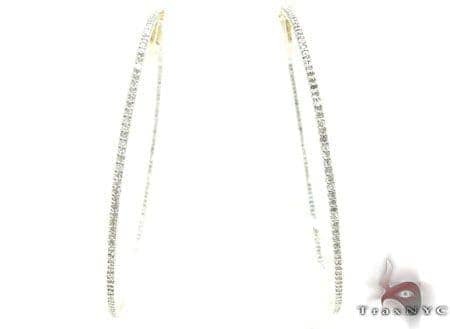 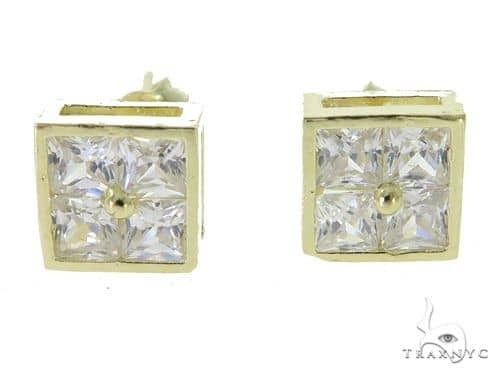 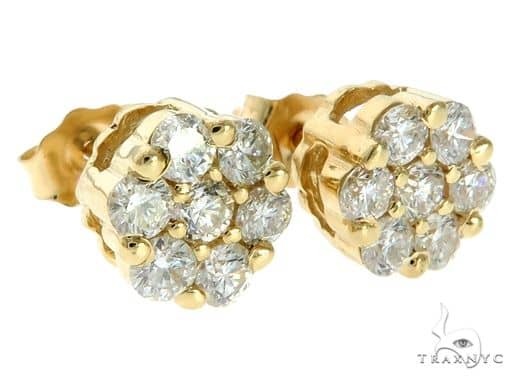 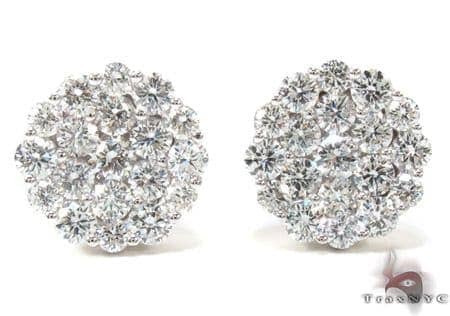 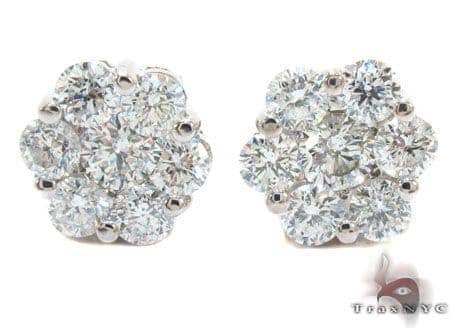 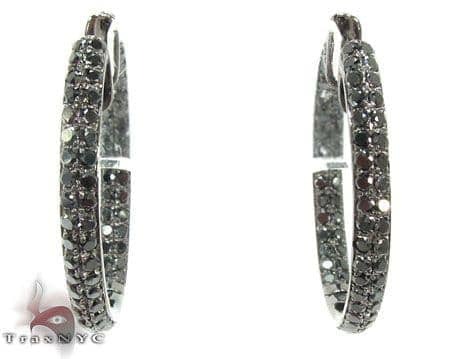 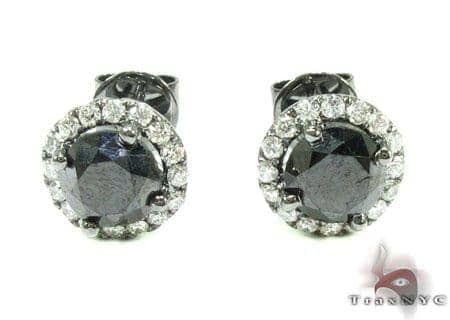 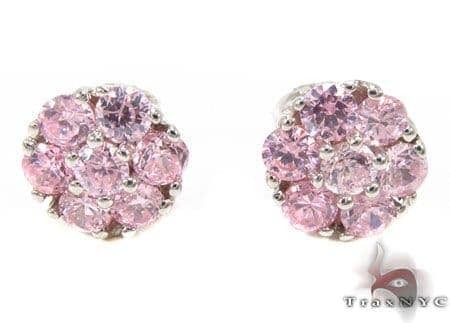 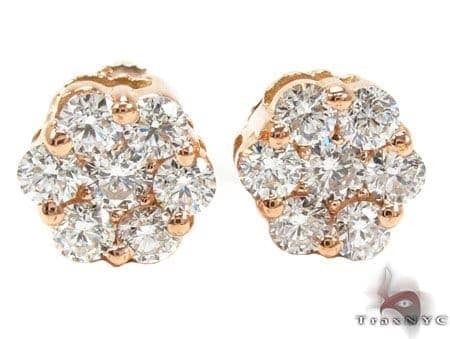 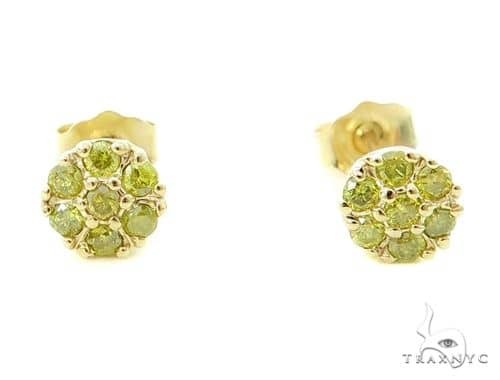 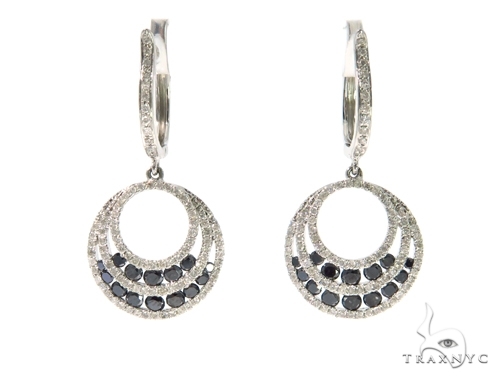 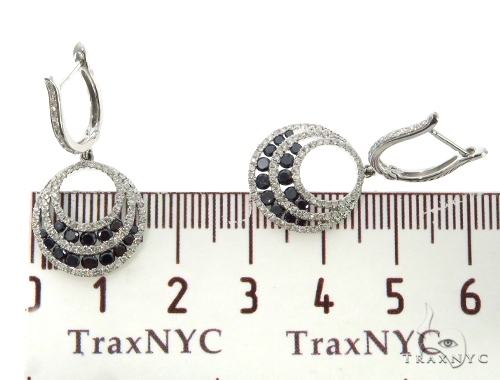 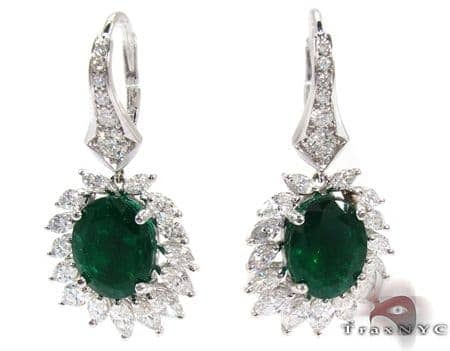 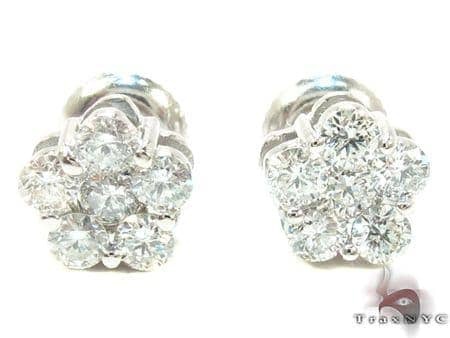 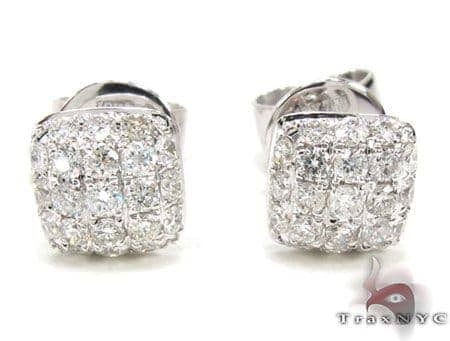 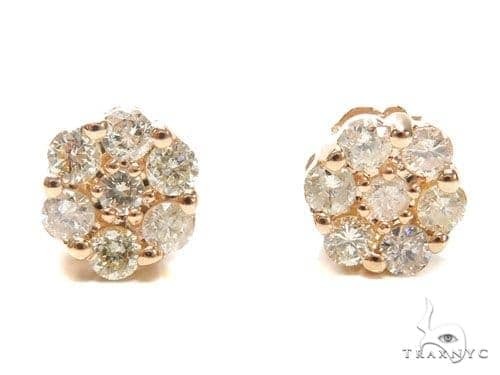 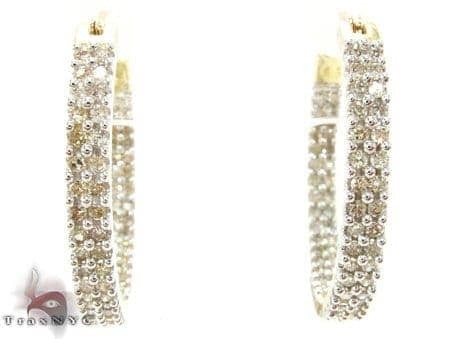 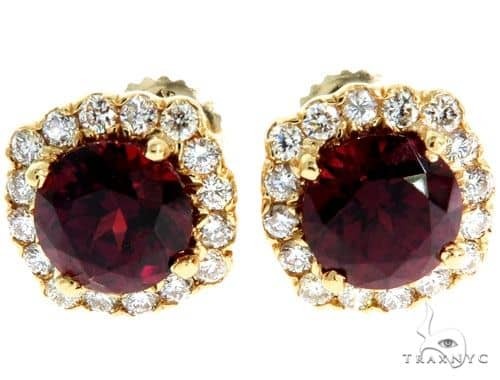 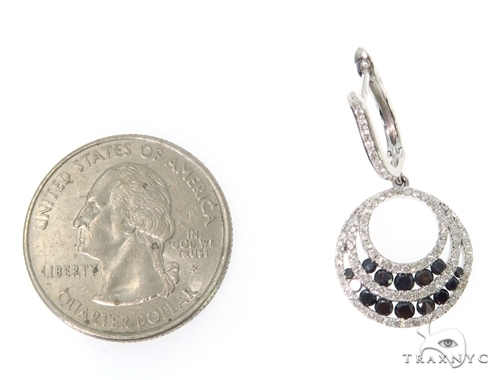 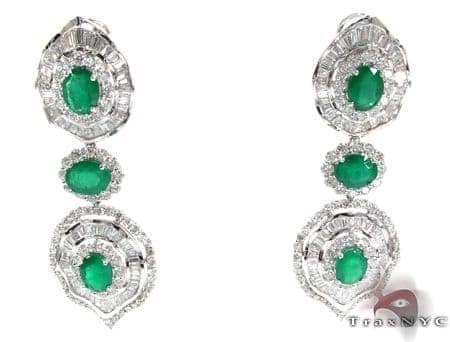 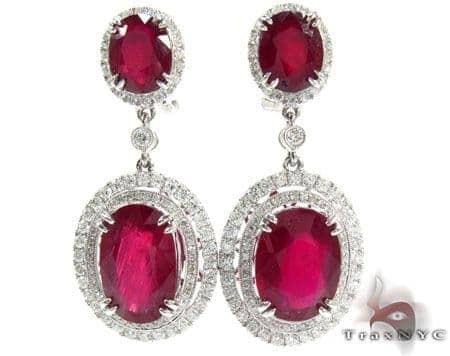 TraxNYC's excellent customer service reps are here to make sure you get exactly what you need from us, and will help to offer you the lowest price possible on items such as this Earrings. 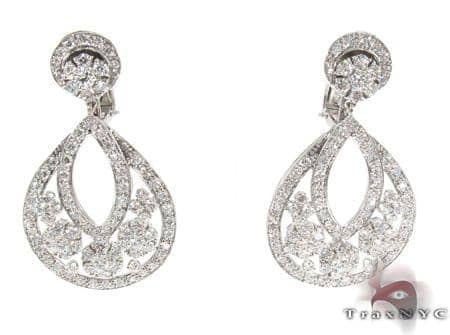 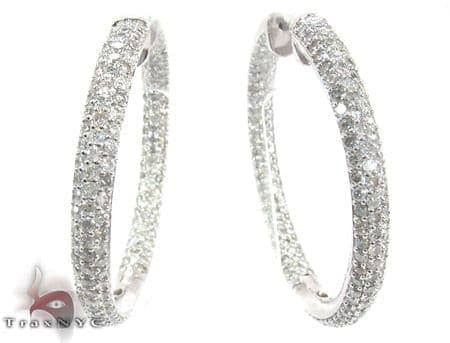 Featuring pure, solid 14k White Gold with a weight of 4.20 grams that is set with glittering Round cut diamonds, this Earrings is designed to hold your attention. 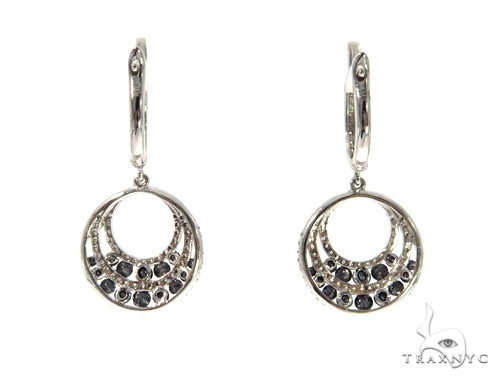 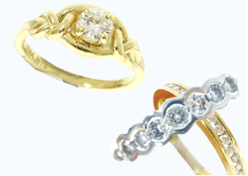 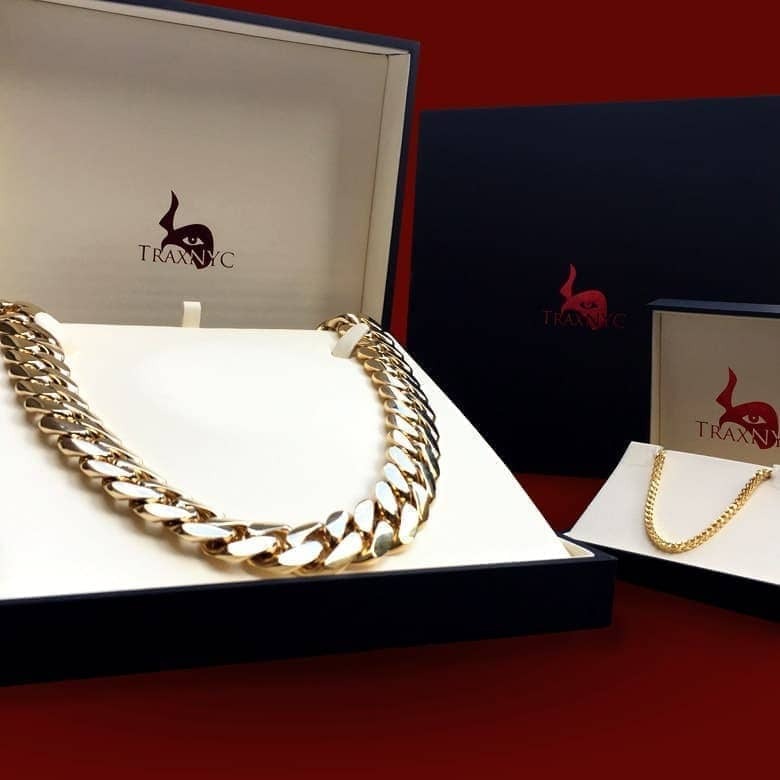 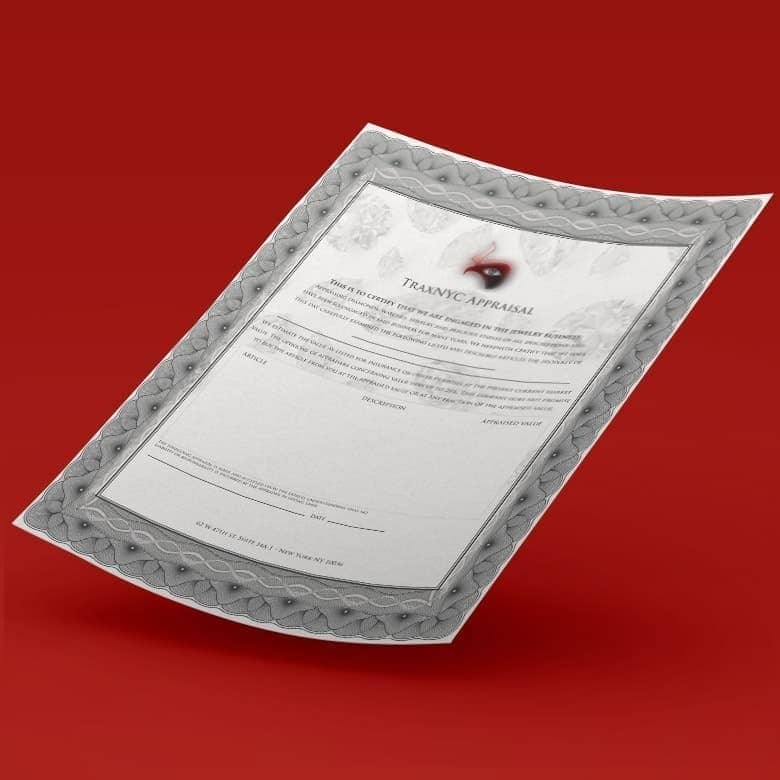 Let this timeless piece be a token of your affection. 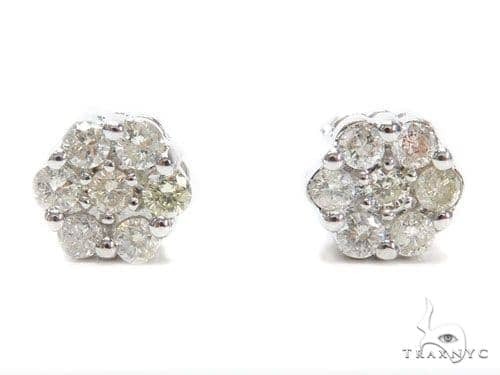 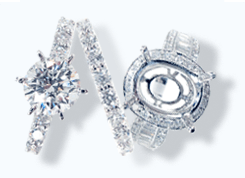 Featuring gorgeous Round cut diamonds in a Pave setting you simply can't go wrong. 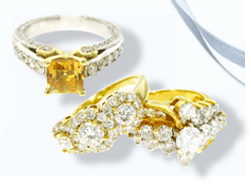 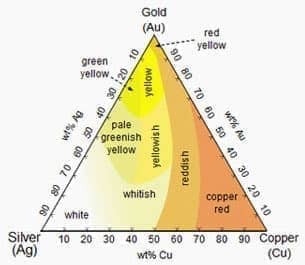 You can see more like this in our Stone collection, or why not check out our Custom Jewelry section where you can create your own unique piece of jewelry.